​Dr. 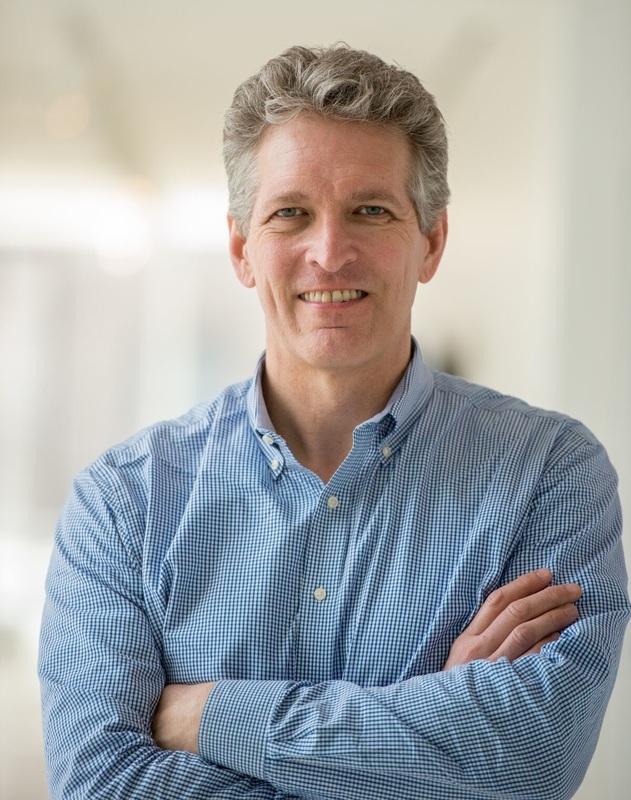 Hughes is Professor of Medicine at Yale School of Medicine, where he has received several awards from medical students and medical residents for excellence in teaching. He directs a course for first year medical students called “Professional Responsibility” that deals with medical ethics, professional behavior, and the health care system. 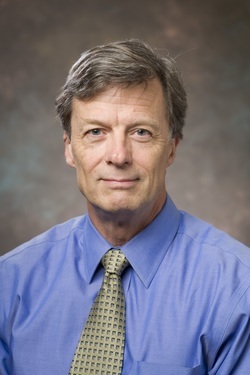 He has helped to develop patient classification systems that use computerized patient care data, as well as methods for detecting potentially preventable hospital complications and preventable readmissions. His academic interests include health care finance, cost containment strategies, and the evaluation and development of risk-adjustment mechanisms. Susan Keane Baker works with organizations that want to be known for great service experiences and with people who want happier patients. She is the author of five books including, Managing Patient Expectations, Higher HCAHPS Scores: The Willing to Recommend Approach, and "I'm Sorry to Hear That..." Real Life Responses to Patients' 101 Most Common Complaints About Health Care​. ​Her professional experience includes seventeen years serving in vice president for operations positions at hospitals in New York and Connecticut. She also directed the quality initiatives program for a national managed care program with nineteen million members. Susan is a current commissioner on the Connecticut State Commission on Medicolegal Investigations. 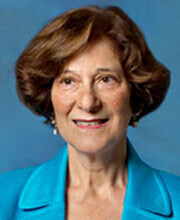 She is a past member of the board of Examiners for the Malcolm Baldridge National Quality Award. ​William Powers is the author of the New York Times bestseller, Hamlet’s BlackBerry. Widely praised for its insights on the digital future, the book grew out of a paper he wrote as a Shorenstein Fellow at Harvard’s John F. Kennedy School of Government. The book has been selected as the common-read at a number of U.S. colleges and universities, and published in many other languages, including Chinese, Japanese, Korean, Polish, German and Russian. ​He is currently a research scientist at the Laboratory for Social Machines at the MIT Media Lab, developing new technologies to solve social problems. A former Washington Post staff writer, he is a two-time winner of the National Press Club’s Rowse Award for best American media commentary. In recent years, he has spoken at South By Southwest, the Aspen Ideas Festival and many other conferences and organizations in the U.S. and abroad. Barbara A. Epstein is Director of the Health Sciences Library system ​at the University of Pittsburgh, and Director of NN/NLM Mid-Atlantic Region. As the MLA president elect, she will provide us with a national update during the conference.